The thought of wearing traditional bracket-and-wire braces when you go out with your friends or step into a room for an important work meeting makes you cringe. Braces may be fine if you only had to wear them for a little while, but it’s a dedication you’d have to make for months or even years. And as a busy person who’s often on-the-go, you know the maintenance of braces would be a hassle. What if there was an easily maintained and unnoticeable alternative to straightening your teeth? Invisalign in Buckhead offers a modern and convenient treatment for improving crooked teeth. 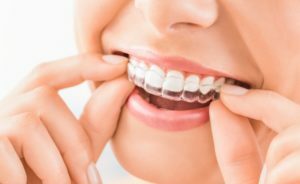 Read on to find out the top 5 benefits of getting Invisalign aligners instead of traditional braces! Nowadays, there are so many tooth replacement solutions available, and if can be difficult to determine which one might be right for your dental needs. 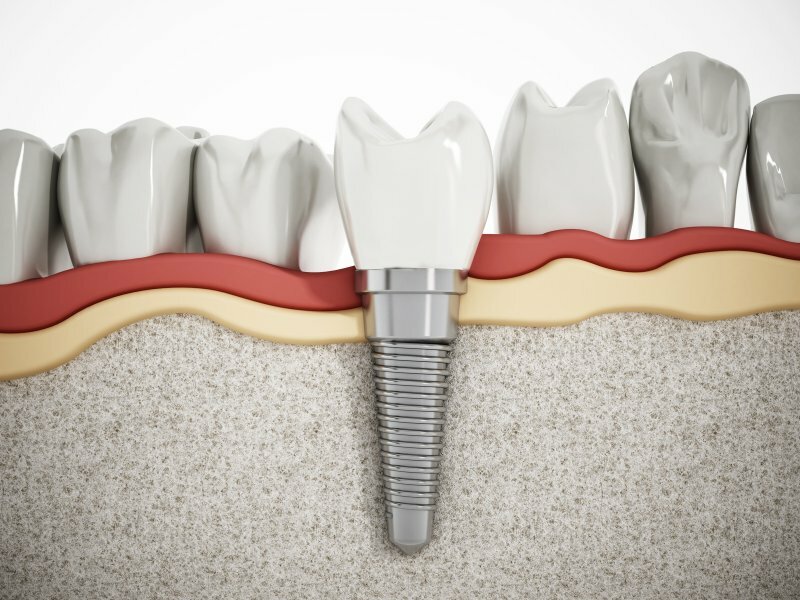 If you’ve tried a restorative dentistry option and are unhappy with the results, you will be pleased to know you can improve your quality of life with dental implants in Buckhead. Read on to find out how they can give you the confidence you deserve with a smile you’ve always wanted. 5 New Year’s Resolutions For A Better Smile From a Dentist in Buckhead! If you have a love/hate relationship with New Year’s resolutions, you’re not alone. On one hand, they’re a great way to make healthy, positive changes that will pay off all year. On the other hand, many people quickly “lose steam” and wind up giving up by February! One of the most common resolutions is to get in shape, but, this year, why not make 5 mini-resolutions that will get your smile in better shape? You can start using these tips right away to help you smile with more confidence and also minimize the amount of major dental work you need from a dentist in Buckhead. Keep reading to learn more! Comments Off on 5 New Year’s Resolutions For A Better Smile From a Dentist in Buckhead! Want a Better Smile? Your Cosmetic Dentist in Buckhead Has Solutions! You may have heard of the term “cosmetic dentist,” but maybe you’re unsure what this classification refers to. What types of procedures does this type of professional perform? Will a cosmetic dentist in Buckhead still be able to provide the more typical forms of dental care like cleanings and fillings? Read on to get answers to these and other questions while discovering how you can enjoy a beautiful new smile! Comments Off on Want a Better Smile? Your Cosmetic Dentist in Buckhead Has Solutions!